Flying to Cape Town on Friday. It's 23 degrees there. It snowed.....there's a blizzard out there and I have to get to Glasgow! Aaaaargh. Very tempting to put the kettle on and hunker down in the studio but I have to go. This may be the smallest water garden in the northern hemisphere but froggie loves it. Today should be sunny and the daffodils should be out. In reality it is raining and the daffodils are staying closed. This is a wee reminder to them that they should open soon. 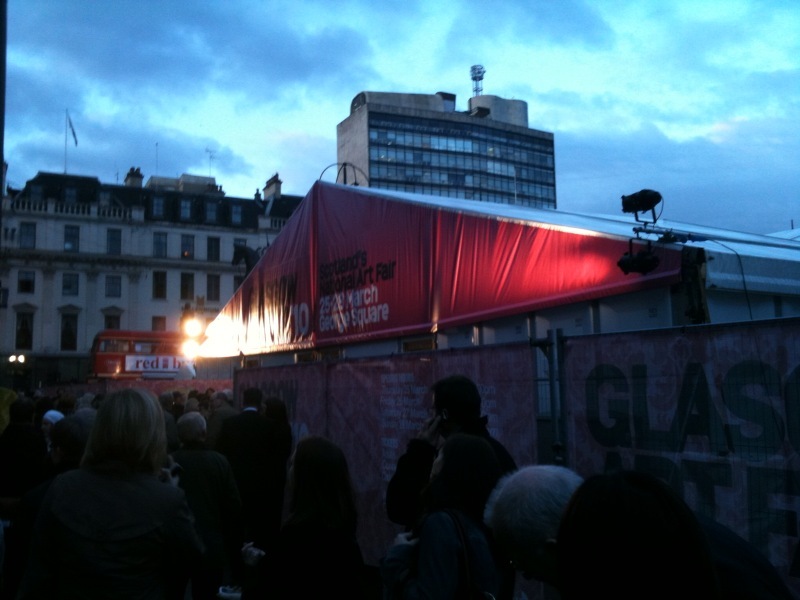 The queue last night in George Square for the private view of the Glasgow Art Fair. It runs until Sunday. Lots of galleries...thousands of paintings and prints. Well worth a visit. Going to the Glasgow Art Fair this week? This is just one of the paintings I will have with the Mansfield Park Gallery. There will also be a few with Duncan R Miller Fine Arts. The Art Fair opens Wednesday evening and runs until Sunday. It's a must. Even more splashes of colour from the aviary. 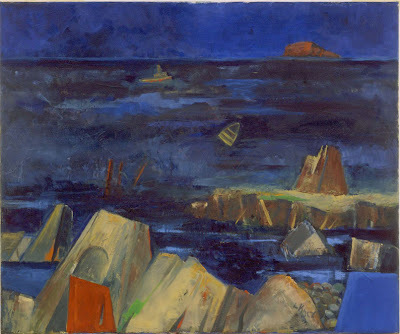 Liz Knox is currently exhibiting at Inverarity Wine, 185a Bath Street, Glasgow until March 31st. Liz was the first winner of The Aspect Prize. Like the black and white feathers. 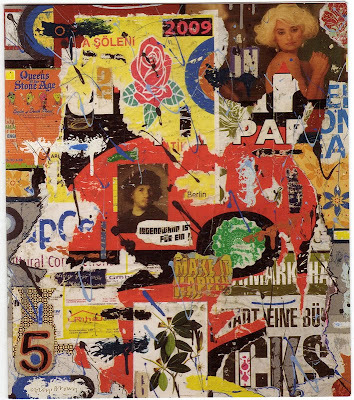 Colin is having a solo show in the autumn with Panter & Hall in Mayfair. It's my birthday. Here's some balloons to set the mood. There's something about boats...can't keep away. Great numbers and letters. If chimney pots are your thing then come Spring and the re-opening of the East Lugtonridge Gardens on the Irvine Road these fabulous pots are worth a look. Yesterday, I'm told, was the first anniversary of this blog. Let's celebrate with a little colour. Over at a friends farm the bees are beginning to stir. After the long winter there is just enough heat in the middle of the day to tempt the bees out into the fresh air. What they do now is give the hive a really good clean. It's been a few months since they have ventured out so the hive is a bit messy. A few days of cleaning and the hive will be refreshed and the bees ready for Spring. A Portuguese wall. Wonderful colours.